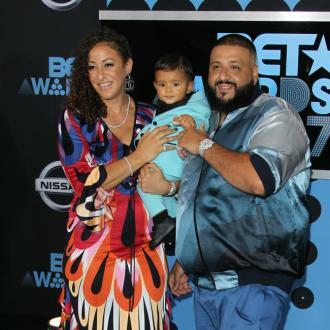 DJ Khaled has paid tribute to his 17-month-old son Asahd and the impact he's had on his life, explaining his baby boy has given him ''the highest honour''. DJ Khaled's son is inspiring his music and everything in his art now revolves around his child. The 'Top Off' hitmaker is getting ready to release his next album which he has named 'Father of Asahd' in honour of his 17-month-old boy and he has opened up about the impact parenthood has had on his life and his work. 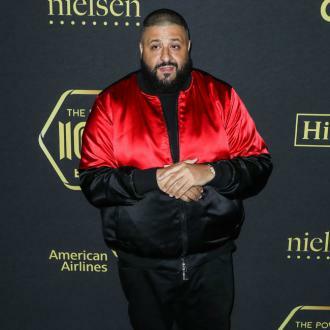 Earlier this year, Khaled revealed he had lost 26 pounds since starting Weight Watchers, and he has been welcomed into the family by fellow celebrity ambassador Oprah Winfrey. 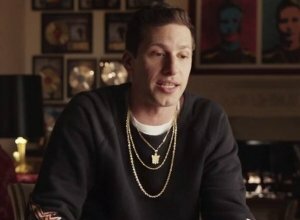 The 'All I Do Is Win' musician shared a string of videos of himself eating healthy meals whilst exercising.